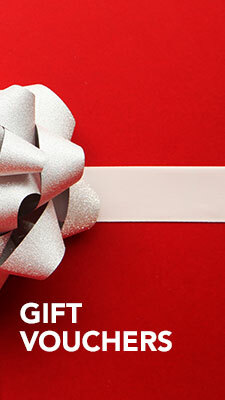 This event is now full, but if you wish to be on the waiting list please sign up. 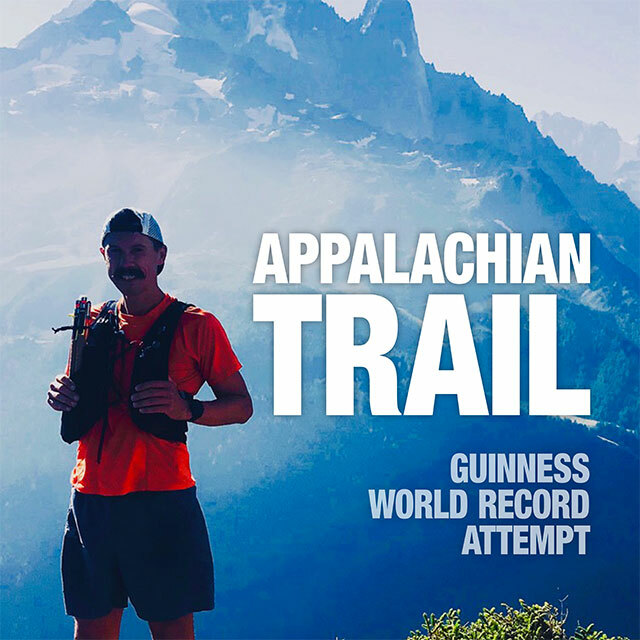 This year Kristian Morgan will attempt to break the world record for the fastest time to complete the Appalachian Trail. 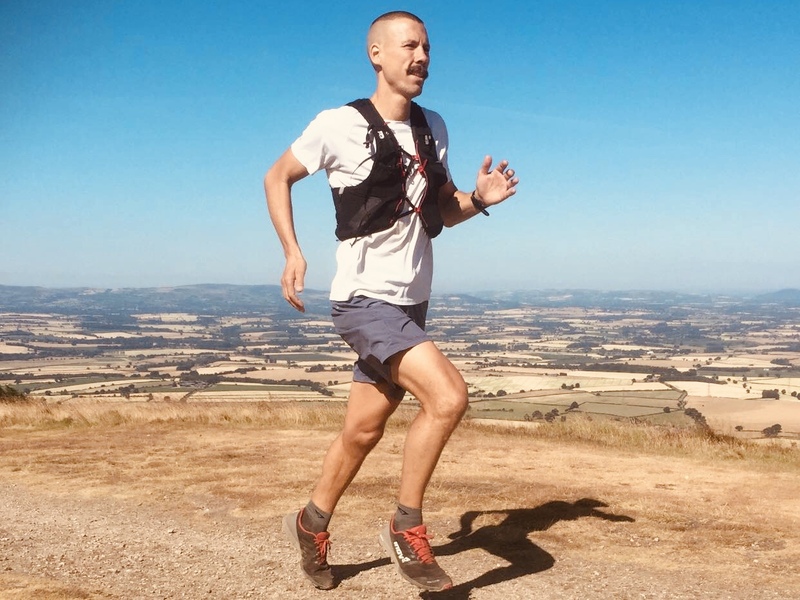 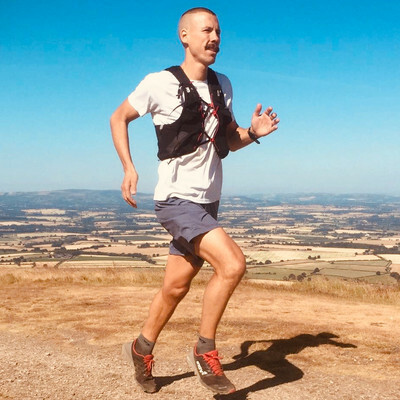 A highly successful ultra athlete, Kristian will share his running story that has led him to this epic challenge, from completing his first ultra to winning his first ultra, his time spent in Ethiopia training with the top elite athletes and how his first 100 mile ultra changed him forever. 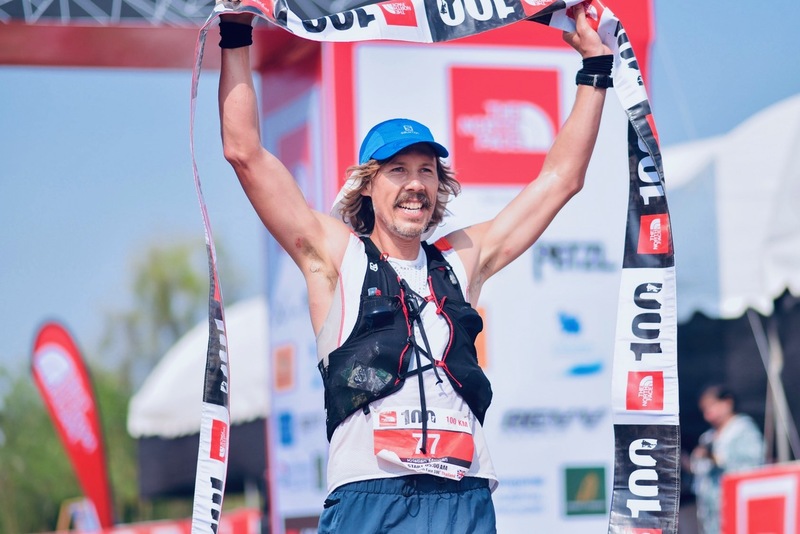 Kristian is now a member of the 100 marathon club and has won 3 marathons in 2 weeks. 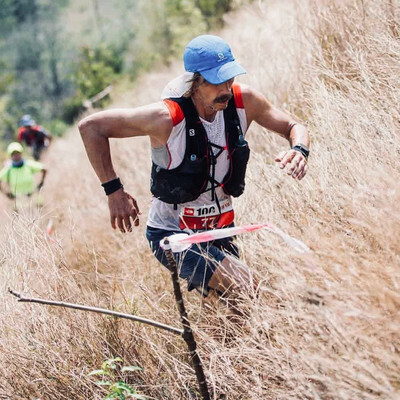 Last year he paced Karel Sabbe in his Guinness world record on the Appalachian Trail. 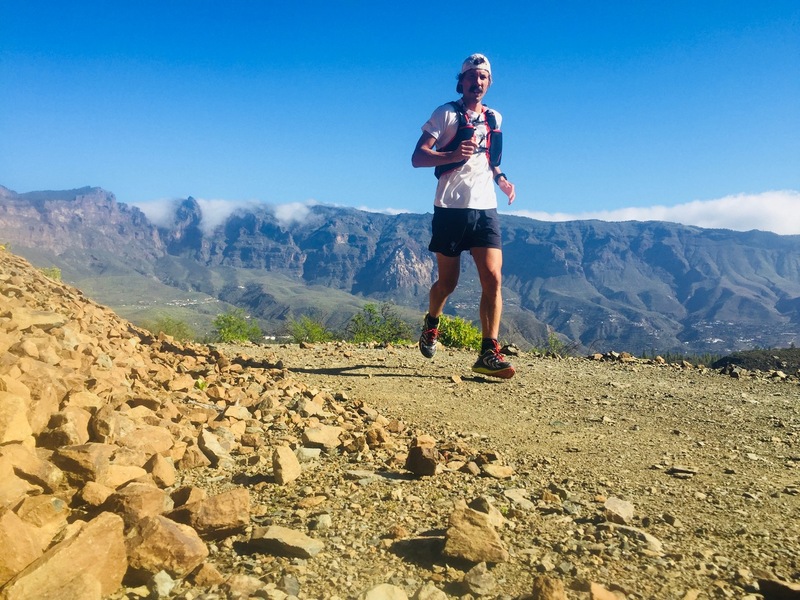 Kristian's next race is the North Face 100K. 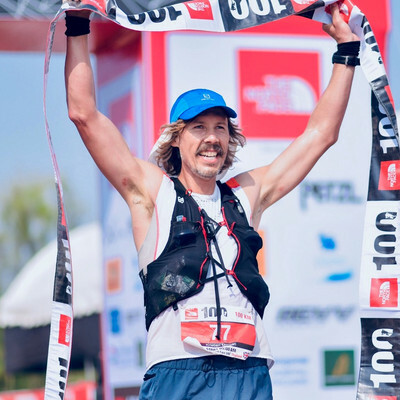 He came 3rd in 2017 and 2nd last year. 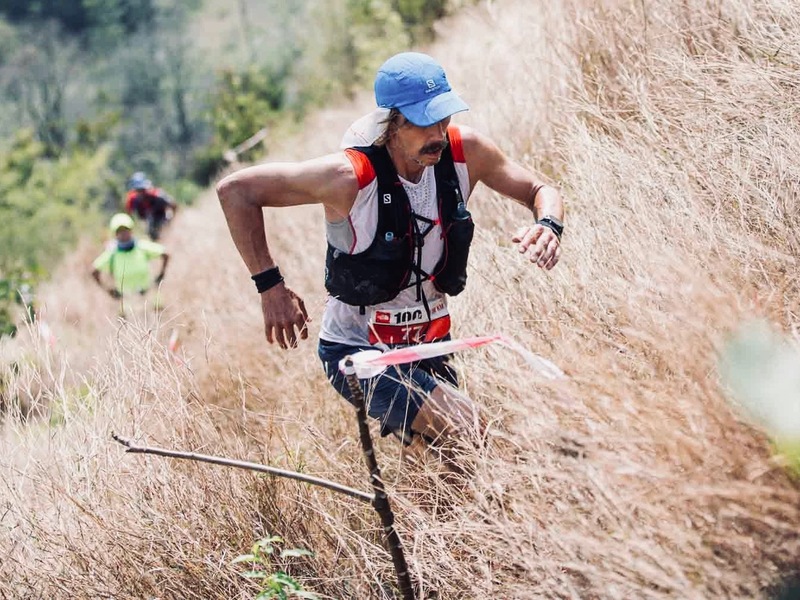 His Ultra running experience is remarkable! 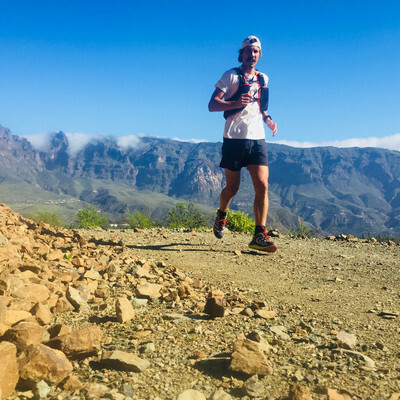 Come and be inspired to challenge yourself in the world of Ultra Running.